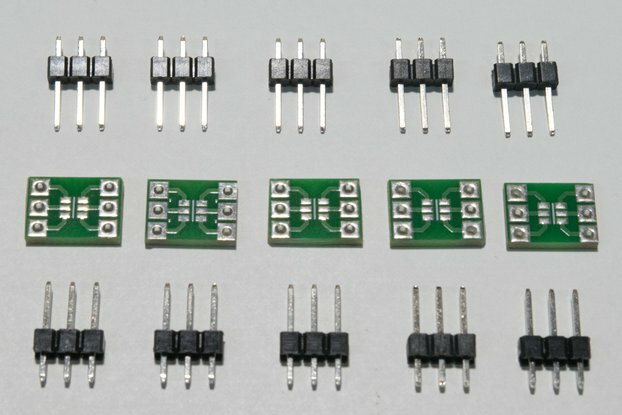 Pack of 5 adaptor boards to allow IC's in an SOIC8 package to be used on a breadboard. 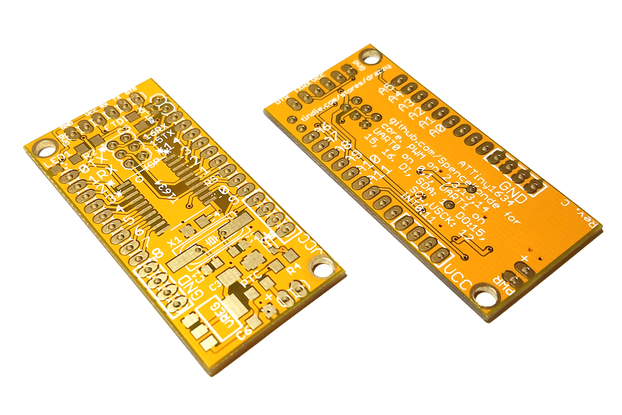 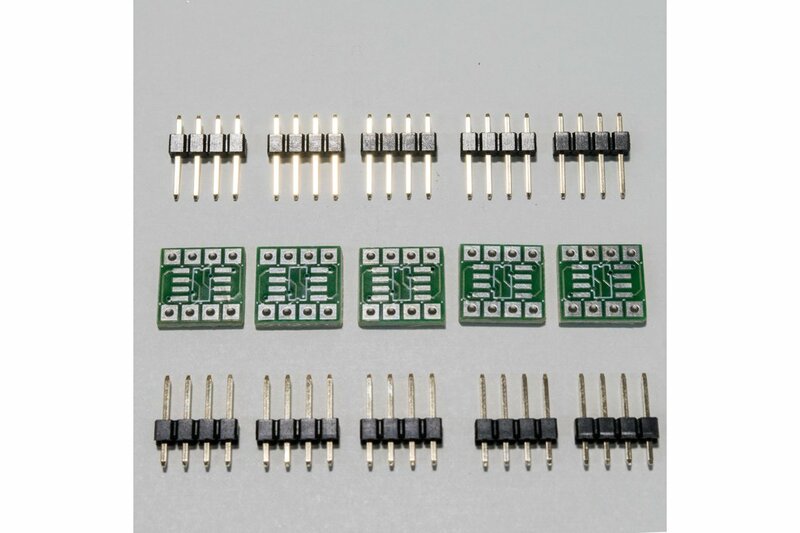 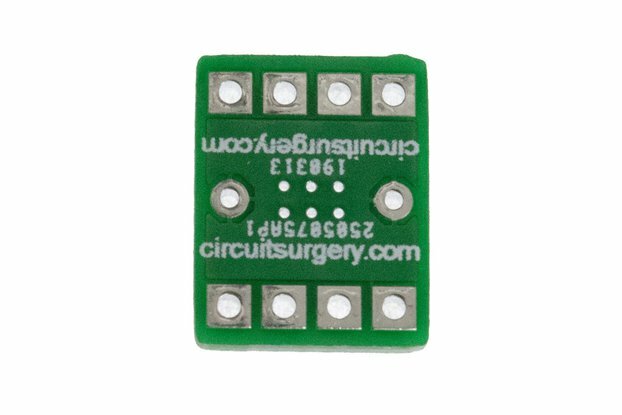 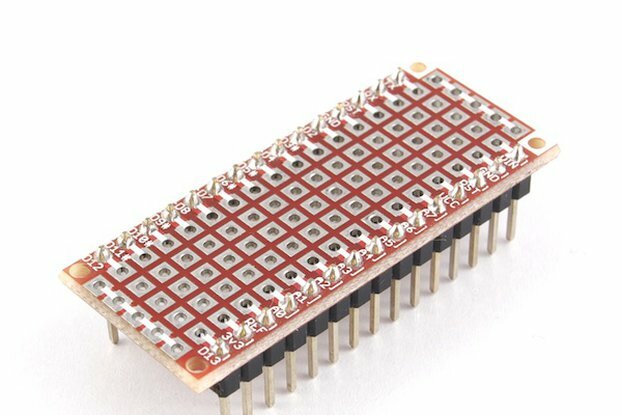 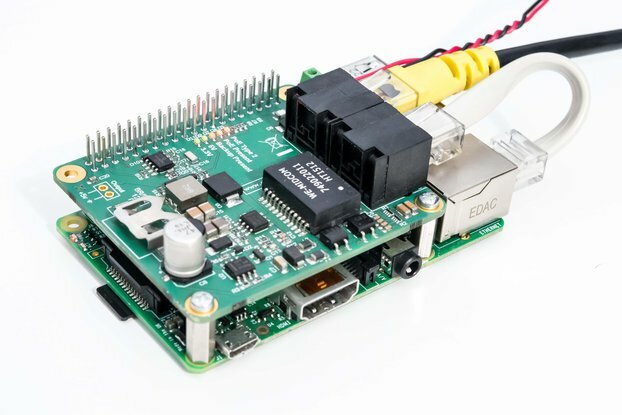 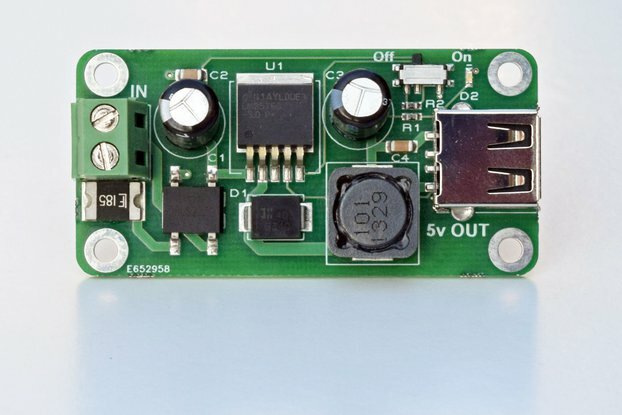 Pack of 5 high quality adaptor boards allow the use of a surface mount (SOIC8) integrated circuit with a breadboard, or can be used to fit a surface mount device in place of a 0.3" wide, 0.1" pitch (pin spacing) DIL package on a normal PCB. 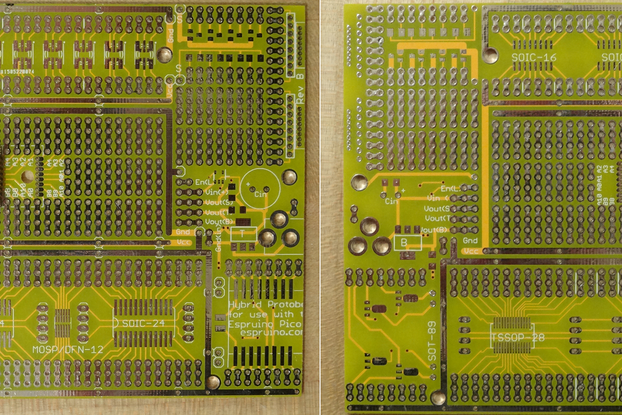 The pack includes the necessary header pins (NOT fitted).